Purchase Place: Viroqua Food+Coop, Viroqua, WI. 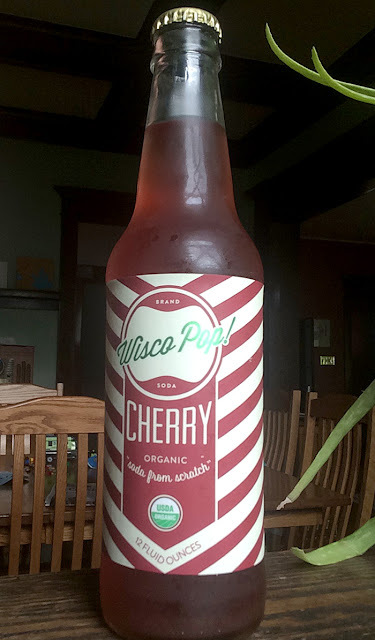 Review: This didn't taste like cherry. I mean, "cherry soda" doesn't usually taste like ACTUAL cherries either, but this didn't taste like cherry soda. If I had to guess, I would have said rhubarb. Really. In the ingredients list, there's "organic cherry juice concentrate," but then there's also lemon juice, vanilla, and cinnamon, and I can sort of see how those last 3 can make the flavor I was tasting. It wasn't that great, so I'll rank it just below average. It's sure unique, though. I'll have some mini-reviews of these in the upcoming few weeks. Stay tuned! 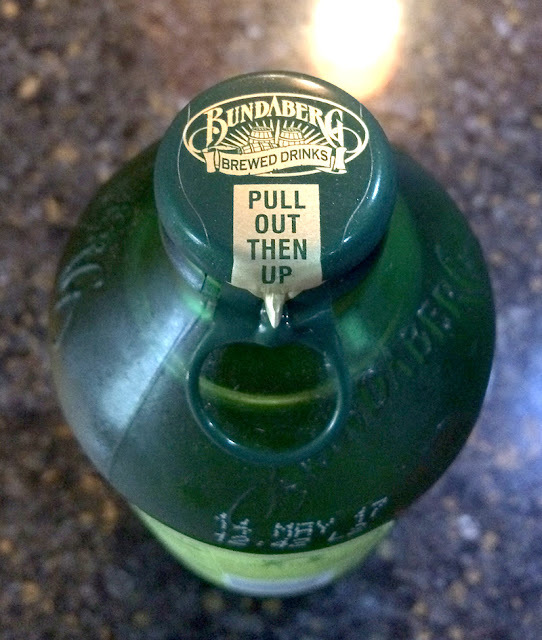 The Bundaberg tab on top. 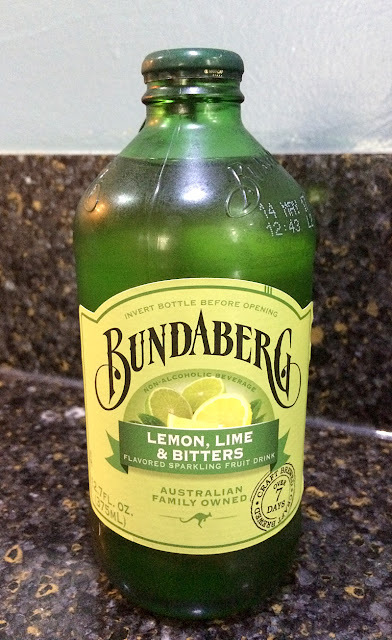 Brand: Bundaberg Lemon, Lime & Bitters. 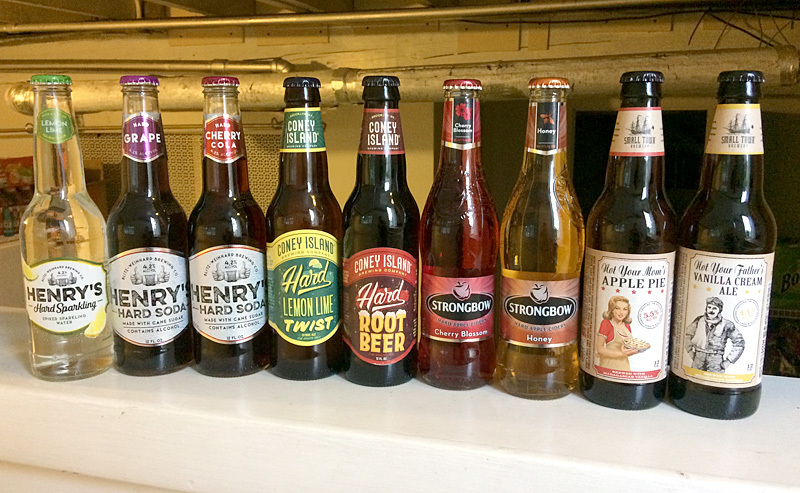 Review: The first sip started like Lemon Lime soda, but then the "bitters" part kicks in and leaves quite a bitter aftertaste. 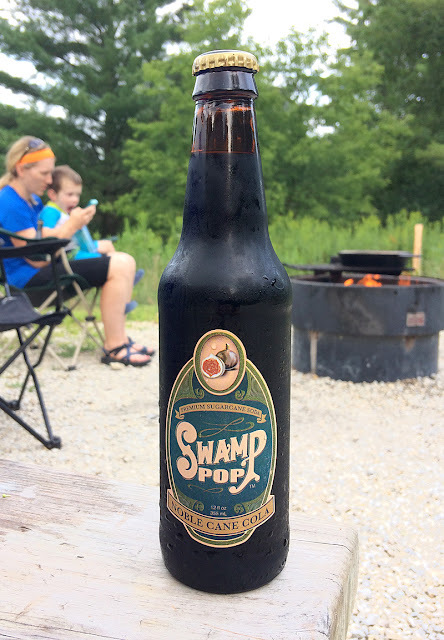 This wasn't that enjoyable to drink, but I can imagine it mixed with booze and being quite good. 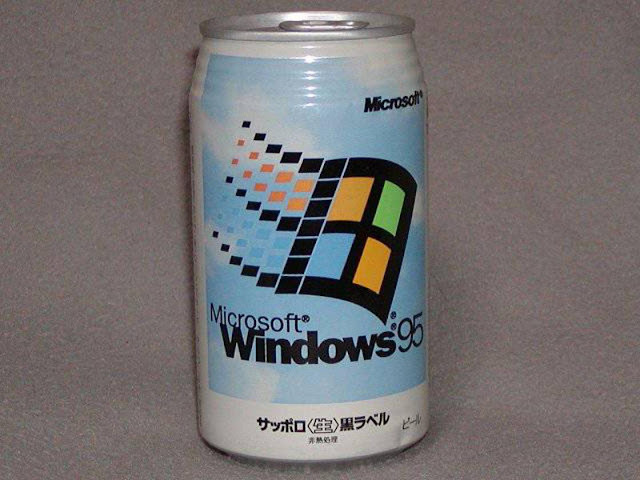 As a stand-alone soda, it was too bitter. Score: 3 out of 10. On the ramp to our little cabin in Forestville State Park. 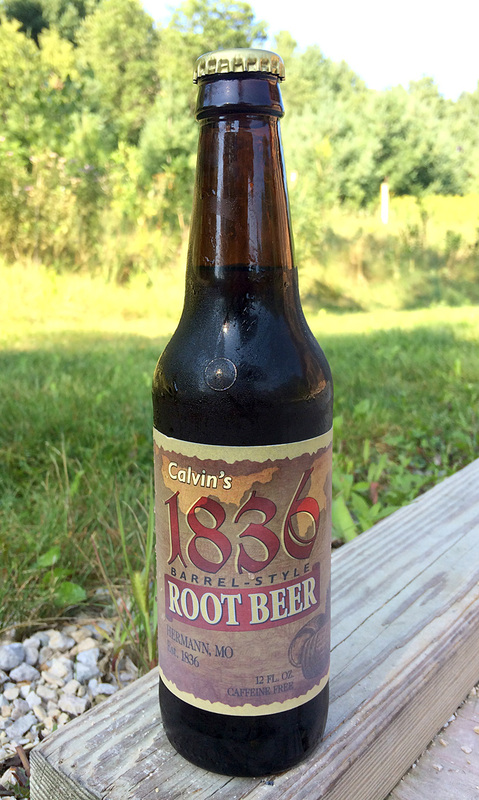 Brand: Calvin's 1836 Barrel-Style Root Beer. Review: This was OK. It was pretty smooth and went down easy, but had a bit too much wintergreen for me. Not bad, but not great. I'll rate it just above average. a pan from me cooking supper on the open fire to the right. Review: I had no idea what flavor to expect. But it ended up being a good, rich, deep, sweet, cola. There was a nice fruitiness to it. My wife took a sip and nailed it on the head when she said "it tastes like the 'cola' flavored Bottlecaps candy, but not at ALL artificial." It was REALLY good - one of the better sodas I've had lately, and probably in my top-3 colas. Check this one out! Score: 9.5 out of 10. This is gross, and he vomits a little near the end, but everything leading up to the puke is a bit interesting: the staining on the bottle, the kind of bottle cap used, etc. This guy bought a "K Heinrichs" bottle of soda from around 1900 (it may have been rebottled with beer or wine) and noted that "it smells like gasoline and perfume." Watch this if you're interested. Lots of foul language, and some puke at 4:05, 4:55, and 5:24.